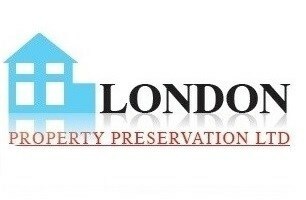 We're a well managed, family run damp proofing company based in Croydon, running for the past 10 years. We're Triton approved contractors, and members of the N.R.P.P.S (National Register of Property Preservation Specialists)' . We supply Free surveys followed by a Free no obligation full written report and quotation! We work with domestic and commercial clients throughout South London and beyond, we're also able to work with insurance companies where necessary. Our surveyor has 30 years experience within the industry so you can rest easy knowing you're in safe hands!